Tomie’s Wood is a special place. I’ve posted many shots from this magical wildwood and I always end up talking about it in the same way – it really is straight out of a fairytale, a ready-made Lord of the Rings set. 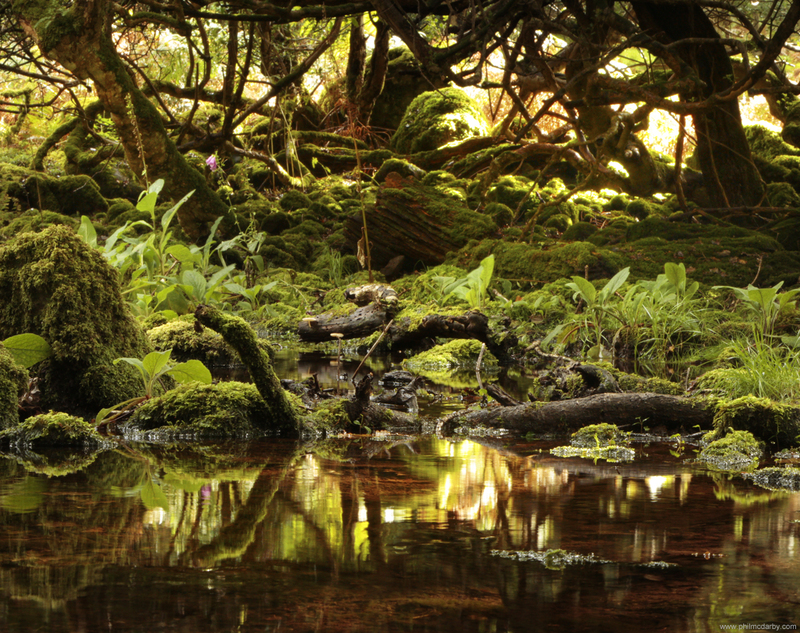 Ireland was once covered in this primordial tangle, and this is one of the few remaining slivers. It feels…ancient. Full of wonder. I love it.